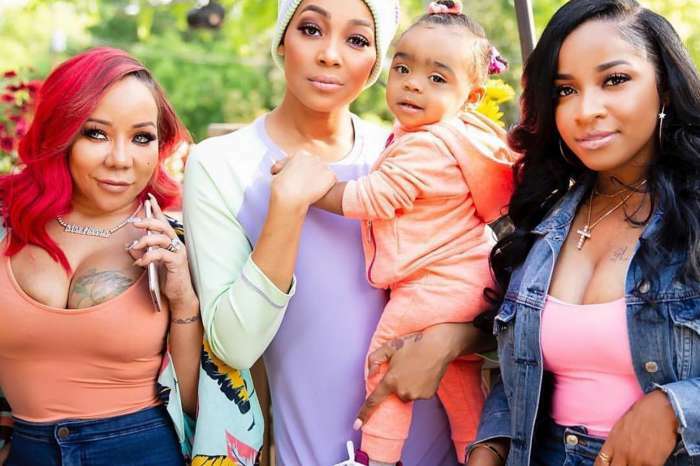 T.I., who recently reconciled with Xscape singer Tameka “Tiny” Harris, always wanted another baby girl after Heiress and it appears that the ATL actor got his wish. Last night, Xscape composed of Kandi Burruss, her good friend, Tiny, and sisters LaTocha Scott and Tamika Scott along with many celebrities attended a BET event that was raising awareness for breast cancer. The divas showed up and owned the red carpet in their perfectly color-coordinated outfits. All the ladies looked amazing in soft colors like pink, white, and a splash of gold. Tiny wore a tight dress that made her fans go wild. While her stunning curves and assets were on full display, people seem to be sure that Tiny is pregnant with her 5th child. 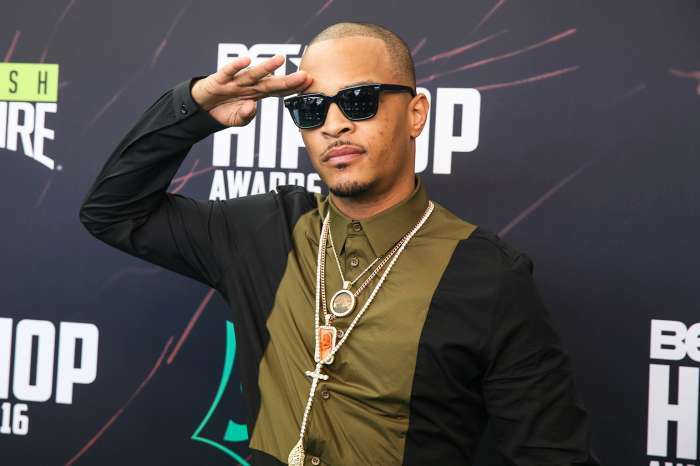 Most supporters, who have seen the videos, believe that T.I. and Tiny’s children — Clifford “King” Joseph Harris III, Major Philant, and baby Heiress — are going to have a sibling. Since dumping Bernice Burgos and getting back with Tiny, T.I. has been asking for another child. We didn't come to play… @bkluvsme always come thru! Got me out here with that bedroom hair!! @drvco came wit it on the makeup & of course #NoIGJeremy on the styling! All for the BET Her fights Breast Cancer ???? BET Goes Pink is a campaign that seeks to educate African-American women about breast cancer and empower them to take control of their health. BET has partnered with the Susan G. Komen Foundation, American Cancer Society and the Sister’s Network to bring information and resources on breast cancer prevention, treatment and survivor support groups. If the pregnancy is confirmed, fans will demand a new reality show.